SAFE DRUG-CONSUMPTION sites for kids? Has B.C.’s drug problem gotten so out of hand that we now have to provide children with a place to do drugs? Apparently, yes. A report last weekend from the province’s Representative for Children and Youth recommends a comprehensive harm-reduction program for young people. Included would be a range of services from education and materials encouraging prevention and safer substance use, better information on already available services, and supervised consumption sites. The consumption sites are, undoubtedly, the most controversial. And when I suggest the report is talking about supervised sites for children, I’m not exaggerating. Last year, 24 B.C. young people between the ages of 10 and 18 died from unintentional drug overdoses — including heroin, fentanyl, cocaine and other drugs. This year through October, another 14 fatally OD’d. And there’s no end in sight. 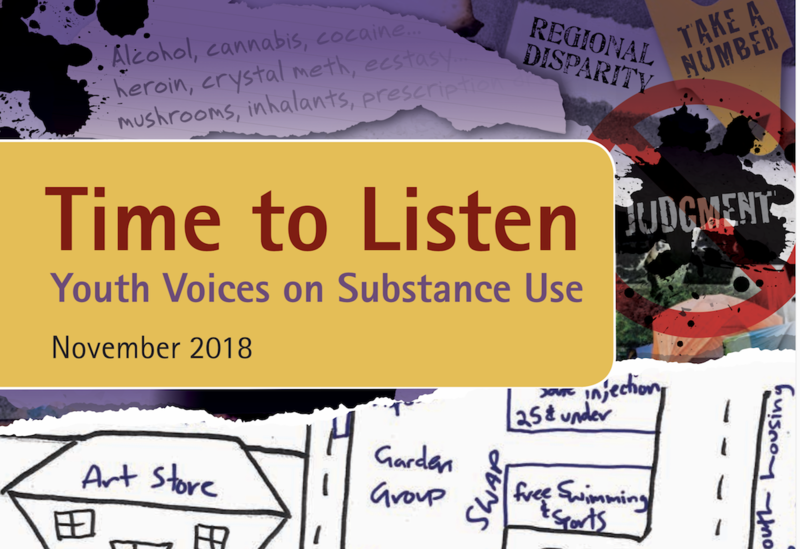 The report is based on discussions with 100 youths across the province, and illustrates a need to meet the specific needs of young drug consumers that can’t be handled by supervised consumption sites designed for adults. One participant reported being turned away from a needle exchange for being too young. Another said she didn’t feel safe going to an adult supervised injection site. It’s terrible to think about kids as young as 10 dying from drug overdoses, and it offends our parental instincts to even consider the idea of government-run supervised consumption sites designed for youth. A sense of outrage at the very prospect boils readily to the surface. But we’ve progressed from the outright rejection of supervised injection sites just a few years ago to the realization that they’re absolutely essential to slow the overdose death spiral. Why would we not recognize the reality that this is not an Adults Only problem, and that our young people are not immune to this life-and-death struggle? We have reached the stage of insanity, in health care and government. This is obviously not only an adult problem…it is a societal problem. And it will get worse unless there is a comprehensive review on how we run that society in the first place.